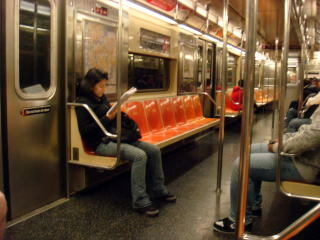 world's busiest metro systems, it is the only one to run 24 hours a day ,365 days a year. 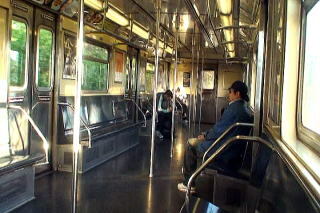 Interior of New York City subway train. 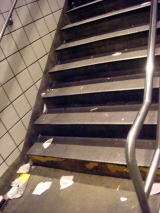 (L) A stairway of subway station was littered with scraps of waste paper, seen in early morning. 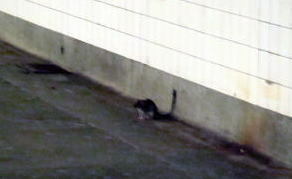 (M) A field mouse in a platform of downtown subway station. 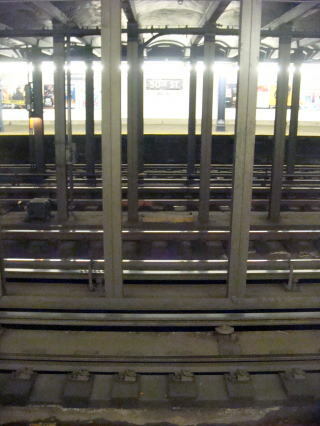 (R) Passover lines in the center observed in New York City Subway lines. 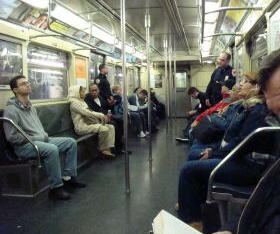 (L) Police men may be in your train,but must always make precaution, especially in early morning or at night. 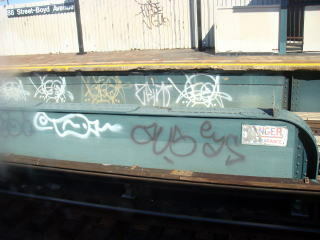 (R) Scribbling on railway facilities, often seen in American and European big cities. 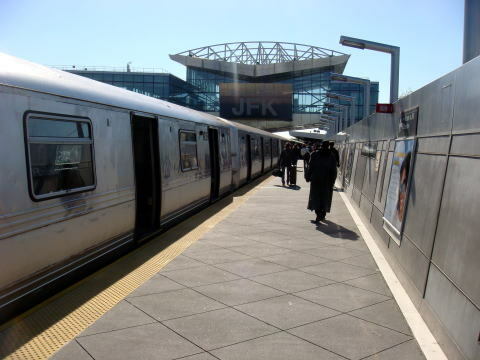 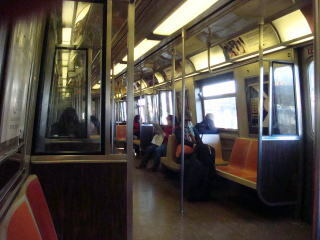 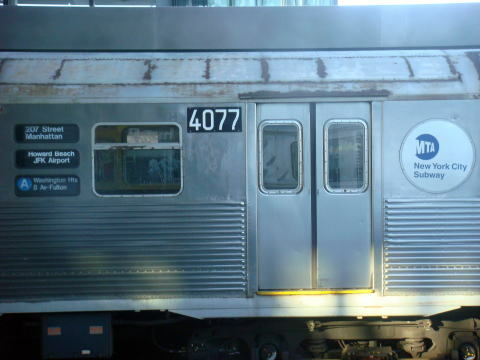 A line subway train for the JFK airport. 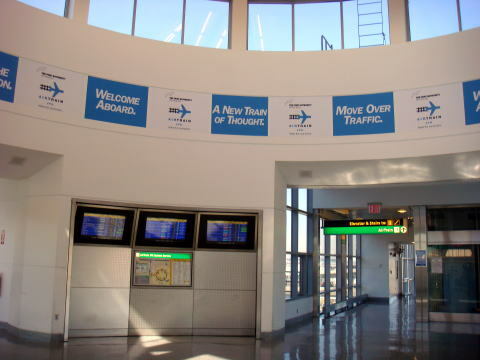 direct flights to destinations in all six inhabited continents. 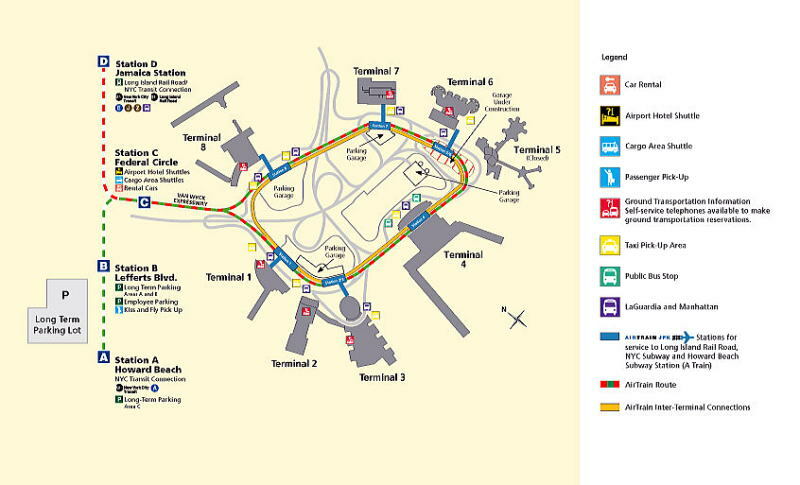 The airport features 6 passenger terminals, 4 runways. 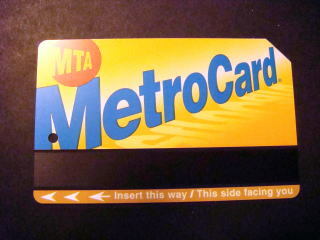 A sign board showing the direction to Manhattan. 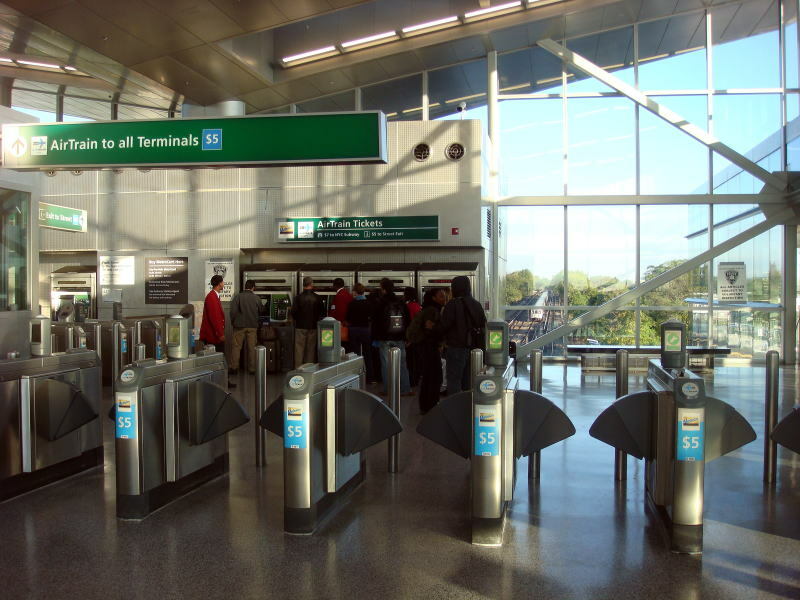 A ticket gate to Air Train. 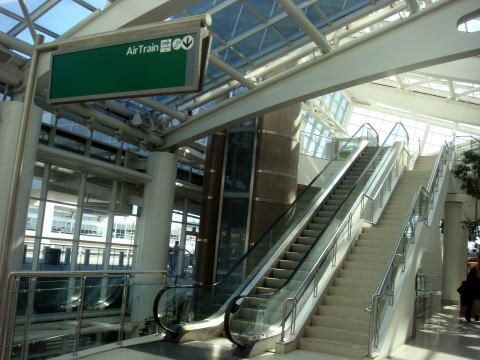 Air Train station corridor to the terminal building. 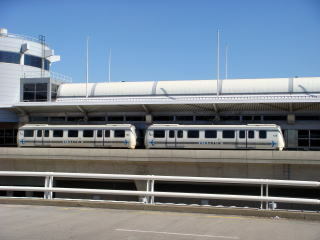 (L)A plateform of Air Train. 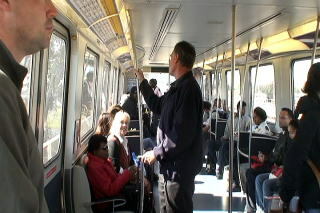 (R) Interior Air Train. 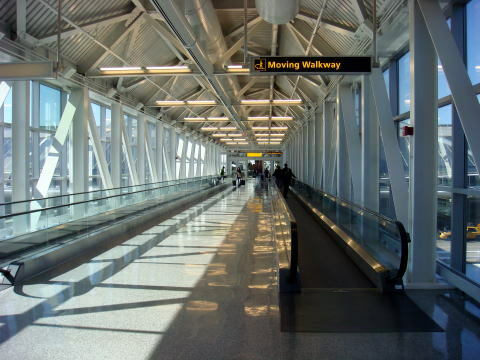 Terminal 1 of JFK International Airport. 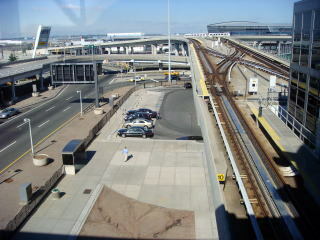 (L) Air Train tracks (R) Signboard of Air Train at the JFK International Airport. 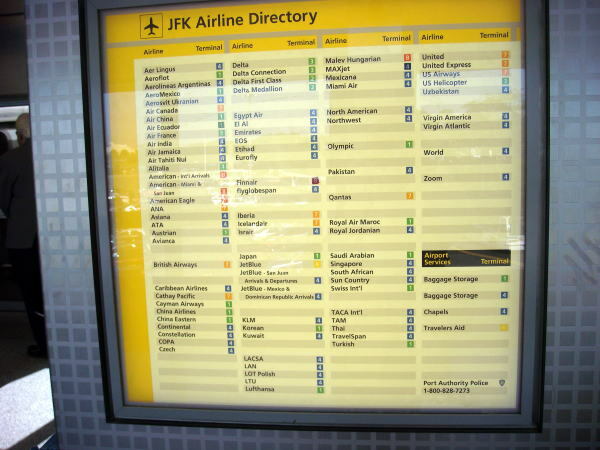 (L) JFK International Airport, Terminal 1. 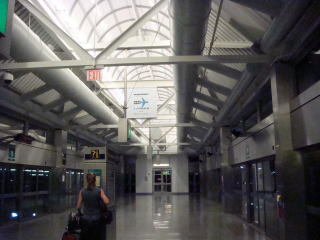 (R) The only one sign plate of no smoking in the JFK International Airport. 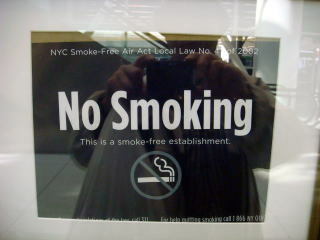 It was written as 'This is a smoke-free establishment. 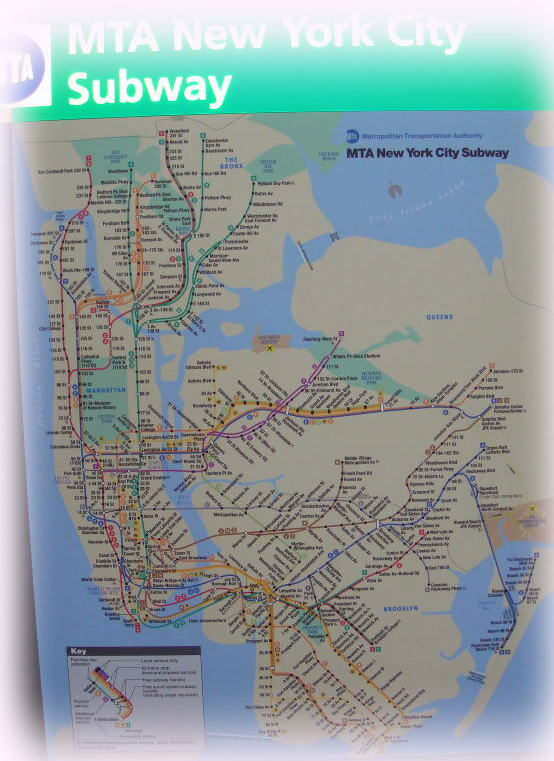 NYC Smoke-free Air Act Local Law 2002. 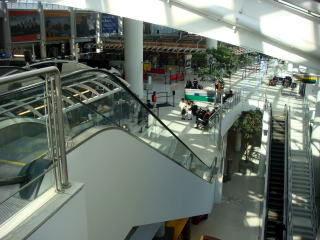 All photographs were taken in October 2007, unless otherwise described. 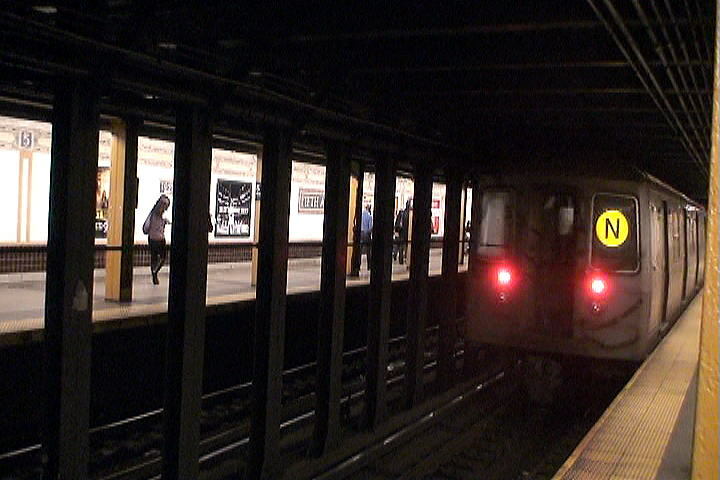 An information was added in December 2015.